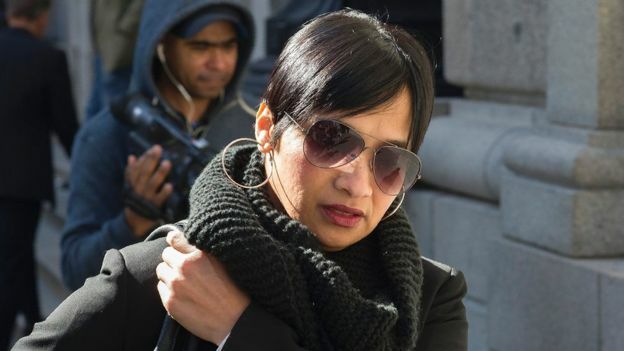 A South African woman has been sentenced to 10 years in prison for kidnapping a baby from a hospital 19 years ago and then going on to raise the child as her own. The 51-year-old woman whose identity remains protected was arrested last year after an uncanny resemblance was noticed between her child and another girl at a school- a DNA test later proved both girls are sisters. The identity of the girl has also not been revealed and during the proceedings, it was revealed that she believed her abductors to be her biological parents. Her abductor entered a ‘not guilty’ plea and claimed that the child was handed to her at a train station. She also claimed she was not aware that there were attempts to find the child even though her biological parents- Celeste and Morne Nurse ran an annual ad marking the anniversary of her kidnap. In an unexpected twist, the child has refused to live with her biological parents and will continue to stay at the home where she was raised. Five Facts About King Sunny Ade As He Clocks 70!